In addition to tracking contacts and deals, the ClientLook commercial real estate CRM software is an ideal repository for tracking properties. To identify opportunities within these properties you need to understand your market. That means demographics. 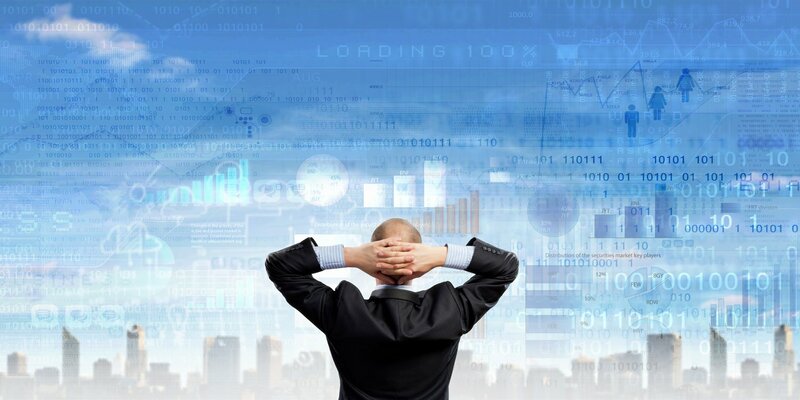 Access to demographics, psychographics and consumer spending data drives better decisions. However, obtaining this kind of intelligence is often complex, time-consuming and expensive. Not any more. 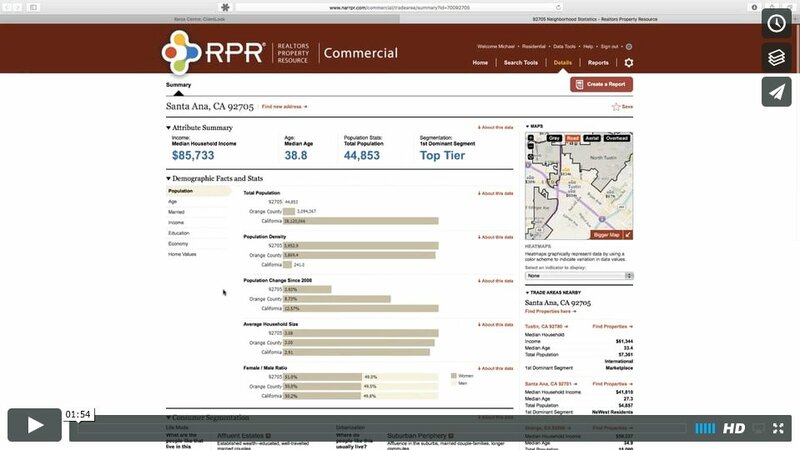 We’re excited to introduce comprehensive property analysis and reporting features within ClientLook through our partnership with RPR – Realtors Property Resource. Demographic analysis has been one of the most requested features among ClientLook users. RPR was introduced to us by our good friends at the NATIONAL ASSOCIATION OF REALTORS®, and it seemed like a great fit. Property overview. Summary report with ownership, property facts, mortgage data, tax info, demographics and more. Trade area details. Analysis for area demographics and consumer segmentation with top tapestry segments. Thematic map. Stunning visual heatmaps down to the census block group level with 25+ variables. Demographics. Detailed analysis on consumer spending and demographic data by trade area. Best location. Find the best spot for a business based on use and competition within a defined area. Best business. Discover the best business(es) for a property based on a variety of factors. Connecting RPR to ClientLook and activating the features described above takes less than 60 seconds. This one-time setup requires no special technical expertise. Access to RPR is an exclusive, free benefit for members of the NATIONAL ASSOCIATION OF REALTORS®. Video: Watch this 2-minute tutorial for an overview. To become an NAR member visit the NAR website or contact your local board of REALTORS®. You’ll need your RPR account credentials to generate all the analysis and reporting described above. This integration with RPR is in its initial phase. Let us know what you think and how we could make integration like this even more powerful. Dewey, I am curious what you mean by direction?